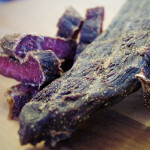 Traditional Medium Dry Biltong – When the creator of heaven and earth created biltong, this is how it was intended to be. 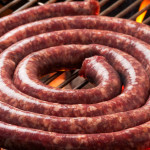 Pure, perfect, unadulterated, mouth watering biltong made from the highest quality beef. As we say, traditional and exceptional. Simply perfect really. 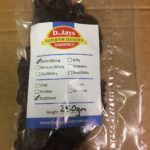 Mild Pepper Medium Dry Biltong – So you want your biltong with a flavour just that little bit more special? 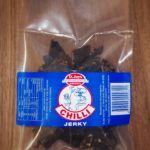 A mild pepper flavour coupled with some more secret spices gives and already exceptional biltong that little bit extra. 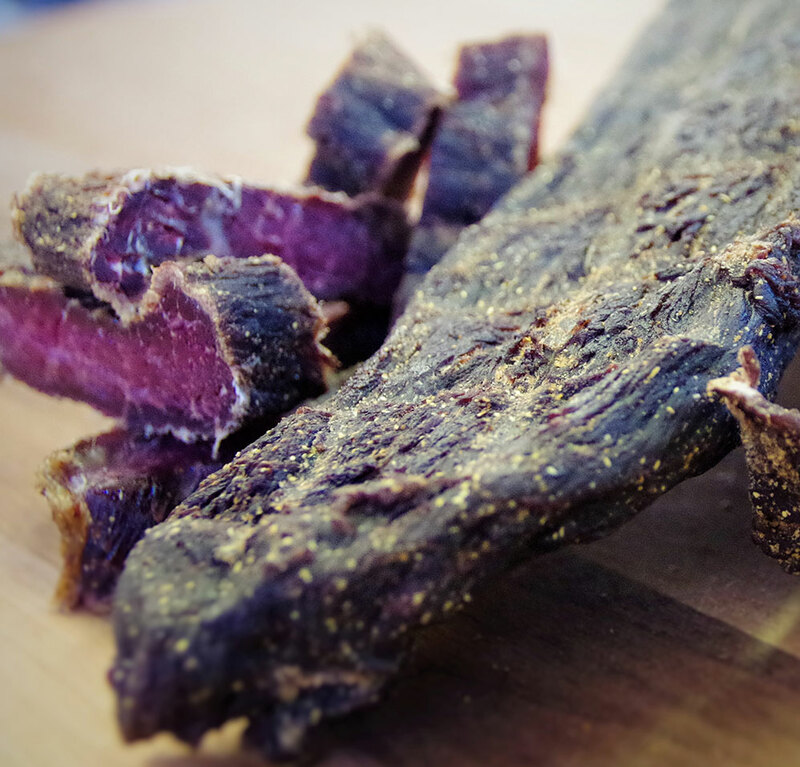 Like a fine scotch, our mild pepper medium biltong has a delicious complex taste that reveals more with every bite. Couple with that the chewy goodness of medium dried beef, this one is for the connoisseurs. Now Available in Chilli Flavour!!! Ingredients: Beef, Salt, Vinegar, Spices, Preservative (250, 202). No Added MSG. 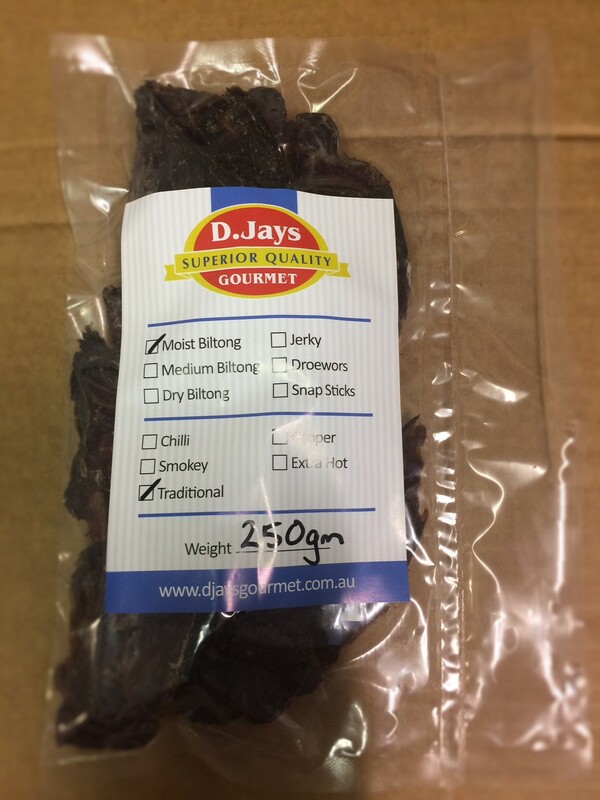 Dry Biltong Pieces on SALE - Just $60 per kg. Add to cart to see the saving! Pieces Only! 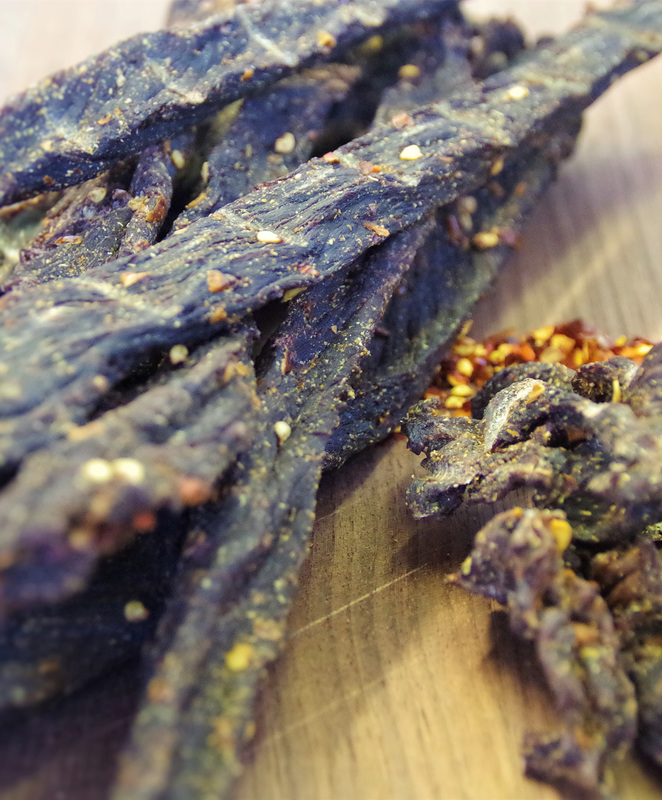 Savour the flavour with our immaculately timed dry biltong. "Why" you ask? Each strip of tender beef is dried to perfection by our master driers who constantly check just the right time to stop the process. 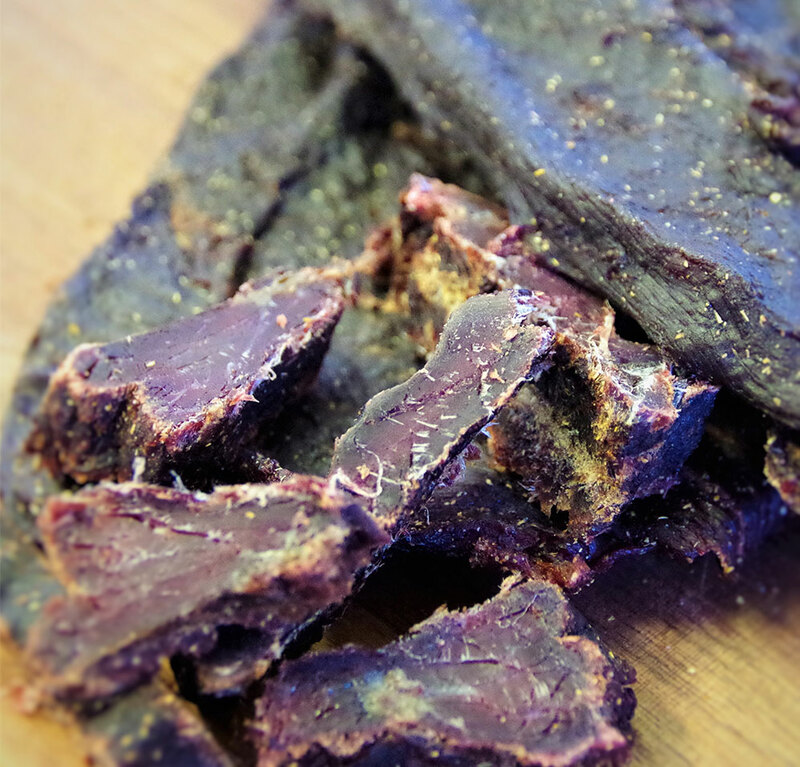 A biltong that even the purists are calling delightful.